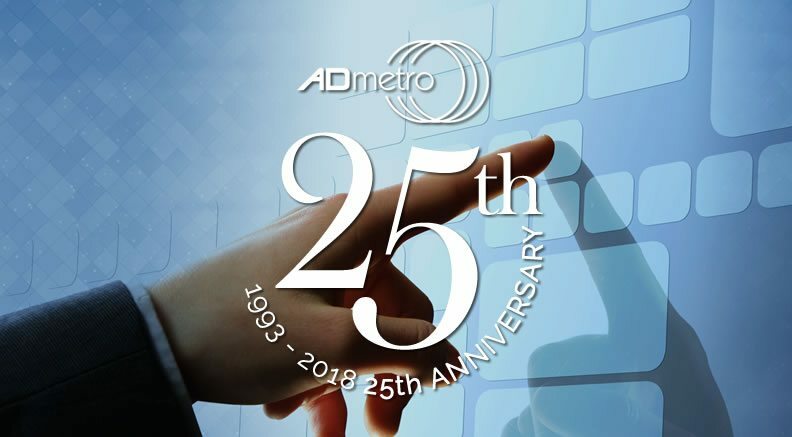 January 2018 marks the 25th anniversary for A D Metro. One of the last North American dedicated Touch Screen manufacturers. 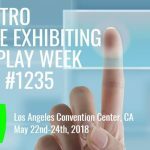 Over the past quarter century, A D Metro has grown from a small manufacturing company to an internationally recognized supplier of touch screen solutions. Our success couldn’t have been possible without our loyal customers, employees, and community. Since its launch in 1993, A D Metro has steadily grown and has achieved several significant technological advancements. A D Metro has fully embraced globalization, and for over 20 years is proud to be able to offer touch screen solutions world-wide. We have dedicated ourselves to 25 years of innovation, exceptional customer service, and quality. And there is more to come in 2018!